As a mum of six years and a coach/ therapist for women, I often find one of the biggest underestimations that many new parents make is regarding the post birth recovery period (also known as the fourth trimester). The fourth trimester is based on the concept that after 37-42 weeks of gestation in the womb, a baby needs time to adjust to life on the outside and that this can take two to three months. During this time it is useful to ease baby into their new life, which suddenly involves exposure new noises, sunlight, regular changes in temperature or wind, and many other forms of stimulation that were completely absent in the womb. Approaches such as baby carrying, co sleeping and attachment parenting are all designed to support the fourth trimester methodology of easing baby into the world. Additionally, during this time it is useful if mothers also ease themselves into the changes that motherhood brings. Because regardless of how many babies a woman has carried and birthed, the immediate postnatal period (first three months) for herself and her partner, can still be a challenging time. Following birth the breastfeeding mother typically becomes the primary source of all nutrients (and much emotional comfort) for her baby, and not surprisingly; optimal breast milk production relies heavily on mum getting enough rest, physical and emotional support and eating nourishing nutritional meals, particularly in the fourth trimester. In many traditional cultures, the first four to eight weeks post birth usually involves the mothers direct family – her mother, sisters, aunties and grandmothers – providing hands on assistance for the new parents (and particularly the post-natal woman). This support can include things like post natal belly binding, regular massages for mum, providing her with warm nourishing meals, encouraging minimal interaction with the outside world and ensuring she gets lots of rest and time with her baby. I personally believe that in line with these traditions, more focus should be placed on the physical and emotional wellbeing of mum (and her partner) during the fourth trimester, and not just on the baby, as is often the case in our modern society. It is easy to imagine that parents who are physically nourished and emotionally supported are likely to be more calm, and therefore cope better with the changes bought on by a newborn baby, compared to the new parents who aren’t supported. In a world where access to information can be almost immediate, it is so much easier for new parents to become overloaded with information on parenting and what to do or not do, while they often lose the ability to trust themselves or listen to their baby instead of going direct to ‘dr google’. Additionally it is worth pointing out that in times of drastic change and potential stress (such as sleep deprivation or being unsure about what the new baby needs) many parents fall into poor food habits that can have a lasting effect on the early years with their baby, or even hinder the ability for mum to breastfeed her baby due to inadequate rest or nutrition. So what are some simple things a new mum can do / or arrange to ensure she is supported during the fourth trimester post-natally? No housework / chores or cleaning for the first month – she should arrange in advance to get some help from her partner, friends or family – so she rest fully and completely for at-least the first four weeks post birth. 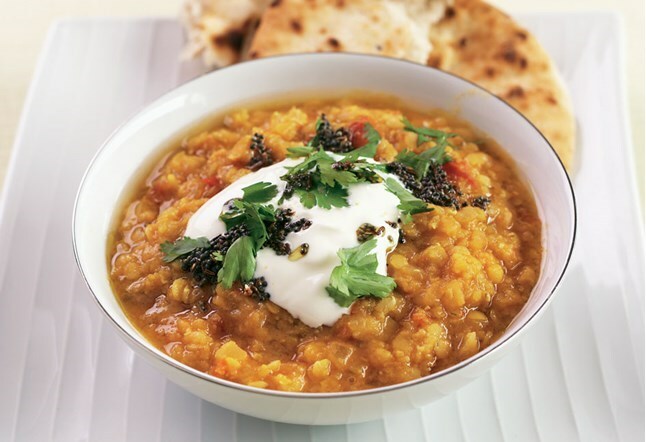 Eat warm nourishing foods that should be mostly cooked and therefore easier to digest (research lactation diets and post natal Ayurvedic meals or stay tuned for our cookbook coming soon). Ensure mum get enough protein in her diet (breast milk is 40% protein!) so that baby gets all their essential brain developing fats and nutrients at every feed. There is plenty of non-meat protein sources available too if mum doesn’t eat meat (including fish, yoghurt, cheese, eggs, legumes and nuts). Choose healthy snacks instead of sugary / high carbohydrate foods (eg. nuts and eggs, or filling meals that are high in protein, or even prepare and drink bone broth). Stay well hydrated with water. Create the habit of drinking a large glass of water every time mum breastfeeds her baby. Sleep when baby sleeps! Studies show the better women rest and recover in the first 8 weeks, the better their overall mental and physical health is 6 months post birth. Nourishment in the fourth trimester is not just about mums physical body so it can feed her baby, but also about nurturing the emotional changes that come with being parents. During the fourth trimester all post natal mums should aim to ‘eat for two’ ensuring they enjoy easily digested, warm nourishing meals, healthy snacks and plenty of water for hydration into their diet. They also need to make sure they get plenty of rest each day. The more each set of new parents eases their way into the fourth trimester together (and with the support of their family, friends or local community) the better they are likely to cope as parents at 9 months and beyond as their baby transitions into toddlerhood. And they more likely they are to enjoy their baby with less stress! 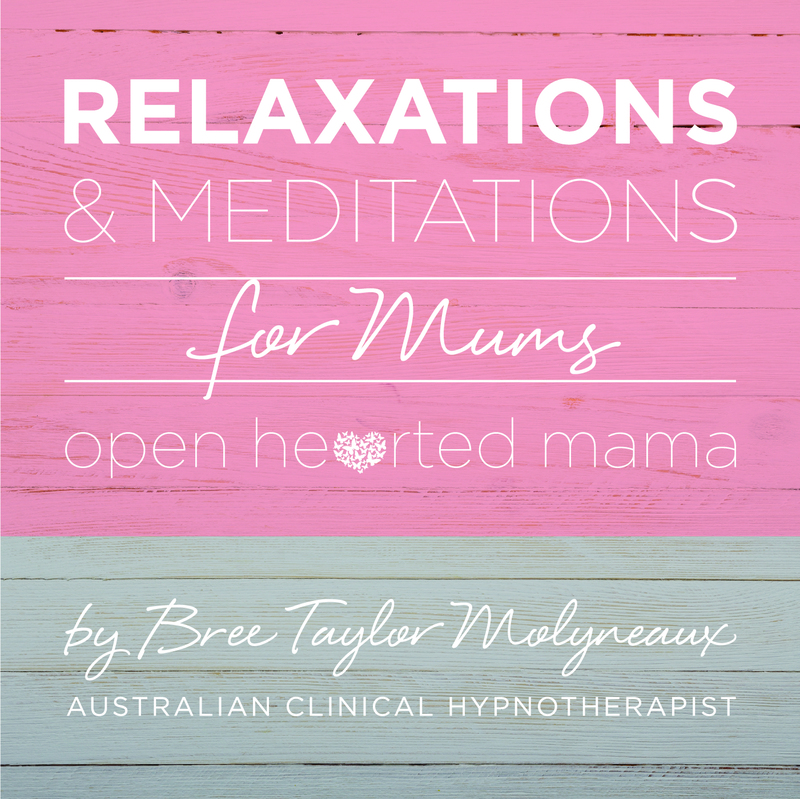 Bree Taylor Molyneaux is a Brisbane based happiness coach, clinical hypnotherapist, HypnoBirthing® practitioner, self-care and personal renewal facilitator, mother and wife. She founded Aspire Hypnotherapy, coaches women in a wide range of areas, runs restorative + self-care retreats, and has a range of and hypnosis downloads available. Read more about Bree here.